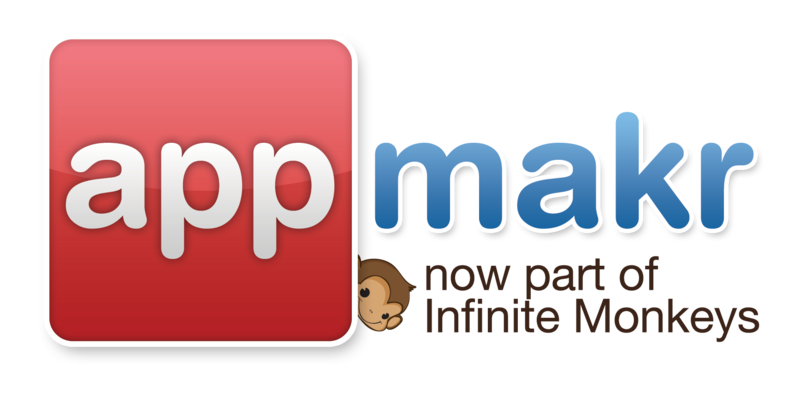 AppMakr has come a long way since its 2009 debut as the first platform to allow do-it-yourself app creation. Since then, the platform has seen countless updates, the inclusion of Socialize, premium features and the creation of an engaging community. While we have thoroughly enjoyed helping you create mobile apps to help drive your brand, our Socialize SDK has seen tremendous adoption growing of 10X in the past year. As such, we will be focusing entirely on building Socialize within our new home at ShareThis. Over the next 60 days we will be deprecating the AppMakr service and taking the site offline. Even after the site is taken down your live apps will continue to work. Users who have upgraded to premium apps as of 5/24/2013 will continue to receive premium support for the next 30 days free of charge after which premium support will go offline. As of today you will no longer be able to upgrade non-premium apps to a premium service level. After 30 days you will no longer be able to create new apps. After 30 days you will still be able to rebuild your existing apps. After 60 days the service goes offline and you will no longer be able to create or build apps. Please use this time to rebuild and publish any existing apps to get the latest bug fixes and features. As of today (early next week) you will also be able to download the source code for your existing apps so that you can maintain the app’s source long after AppMakr is no longer available. We sincerely thank you for your support and hope that you have enjoyed the service. Are there any features that will stop working when AppMakr shuts down? What about my premium features? Even though we are no longer accepting premium app upgrades and no longer charging for premium apps, any premium features that do not rely directly on our servers (i.e live updates) will remain unaffected. You will still have access to the same templates and extra features. Please how do i add ANOTHER PAGE to my APP and how do i add a SEARCH BUTTON to my site?